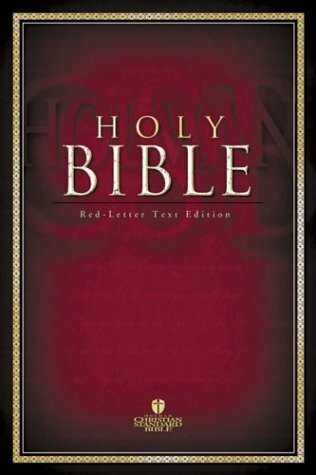 The Holman Christian Standard Bible (HCSB) is an excellent Bible translation that premiered in 2004. It is more readable than the New American Standard Bible (NASB), but more accurate than the New International Version (NIV). However, until now there has not been a really good study Bible available in the HCSB, with the exception of the Apologetics Study Bible, which is really intended for scholarly readers. The HCSB Illustrated Study Bible was not really a study Bible, but more of a Bible with a lot of illustrations. The absence of a good popular study Bible in this good translation is about to change in October 2010. 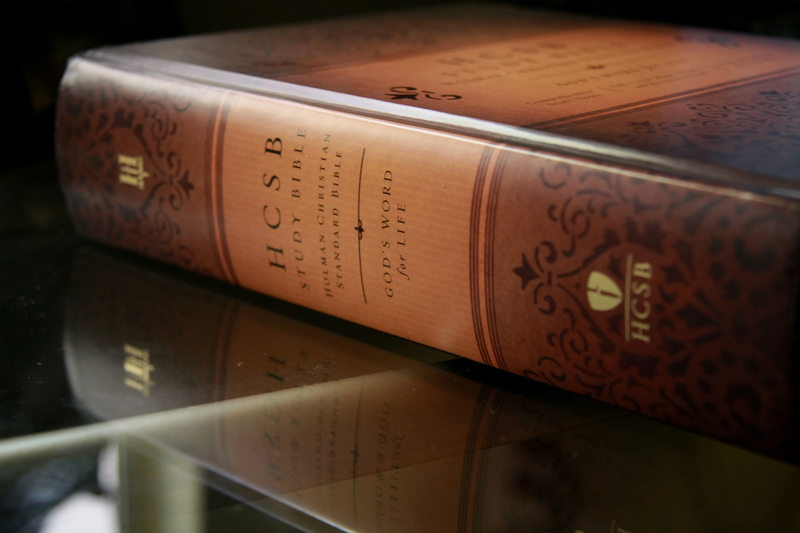 The HCSB Study Bible was published in October 2010. I had the opportunity to study a preview copy and later I reviewed a hardbound copy. As a busy pastor, I love the rich resources available all in one volume in the HCSB Study Bible. This study Bible takes some of the good qualities of both the HCSB Illustrated Study Bible and the HCSB Apologetics Study Bible, but much more. The Apologetics Study Bible is more scholarly, whereas the HCSB Study Bible takes a more popular approach. However, don’t let that statement mislead you. The HCSB Study Bible is very thorough in dealing with all kinds of issues of Bible interpretation and the footnotes do an excellent job of discussing the important issues of interpretation, historical background and theology. It has all of the things one would expect in a study Bible, including center column cross-references, helpful notes at the bottom of the page, maps, introductions to each book of the Bible and a concordance in the back (one negative is that the concordance is not a full concordance, but only a 12-page topical concordance; I hope this will be corrected in future editions). But it also has some extras that set it apart from any other study Bible I have seen: word studies of Hebrew and Greek words, time lines to place events in their historical chronology, a Bible reading plan and essays on theological issues. It has an abundance of full-color photographs to illustrate Bible times and places. I particularly like the word studies. When Luke’s gospel mentions that Jesus was born of a virgin, at the bottom of the page there is a text box with a more detailed explanation of the Greek word “parthenos,” translated “virgin.” The footnotes also make frequent explanation of Hebrew and Greek words used and their translation, which is not often found in study Bible footnotes. The hardbound volume is well-made. It lies open on the desk, even if is open to Genesis or Revelation. The paper quality is thick enough to write on. I love the use of color in the text: chapters numbers and section headings are in brown, and verse numberings are in blue. This is easier on the eye and helps the reader find his or her place. At the bottom of the page, the textual notes have a tan background, which separates them from the study notes below which have a white background, again making it easier on the eye to find. This study Bible also makes generous use of full-color maps and illustrations. For example, at 2 Chronicles 12 the description of Shishak king of Egypt’s invasion of Israel is illustrated with a full-color map of the battles on the facing page; at John 9 there is a photograph of the Pool of Siloam where the blind man in John 9 washed his eyes. While it is not perfect, this may very well be the best study Bible available to date.